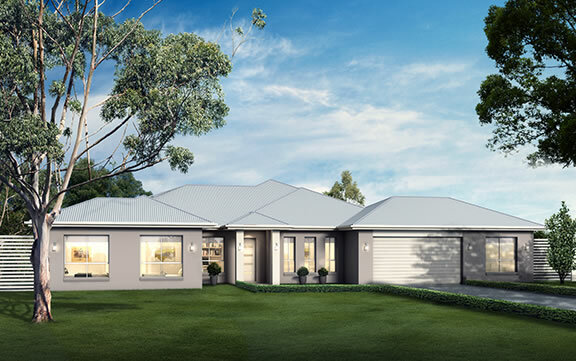 Look no further than the Orlando for an immersive home experience which blends high end functionality with glamour and grandeur for the ultimate dream home. 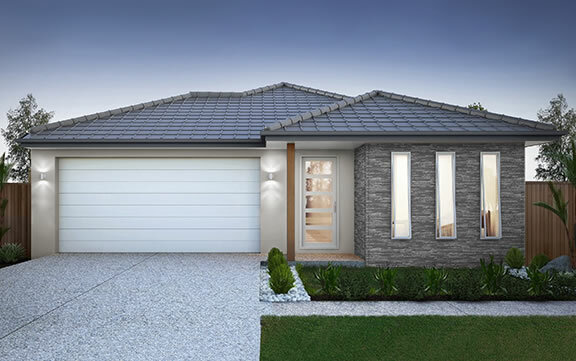 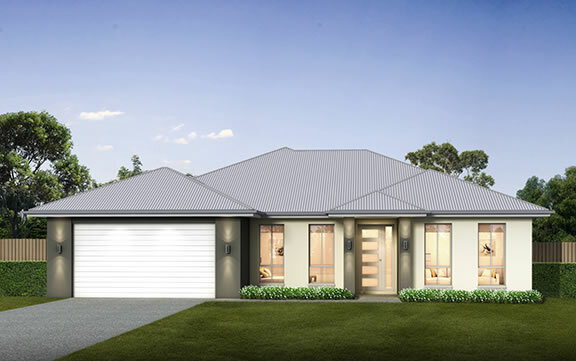 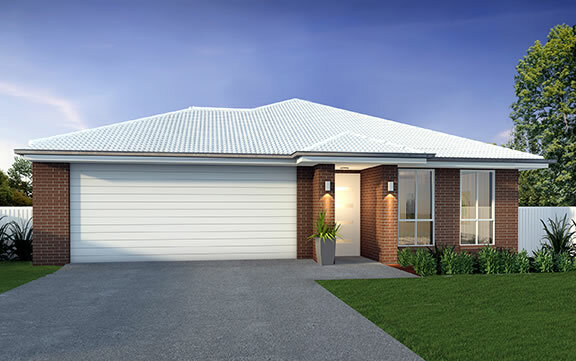 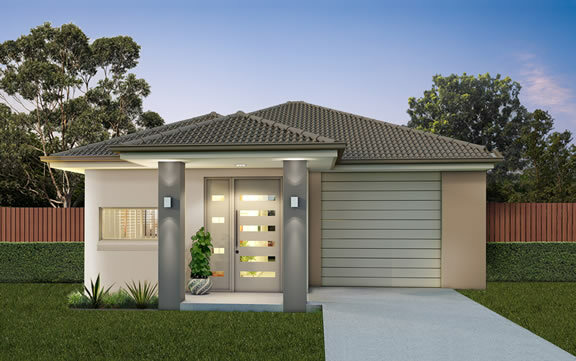 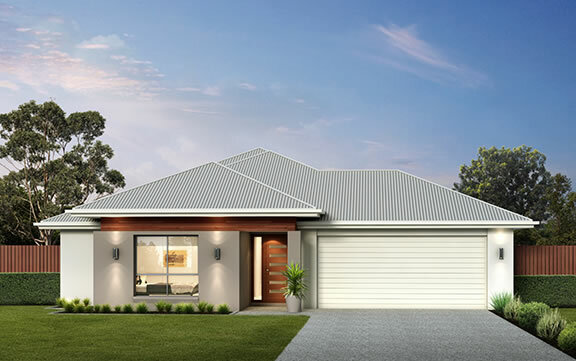 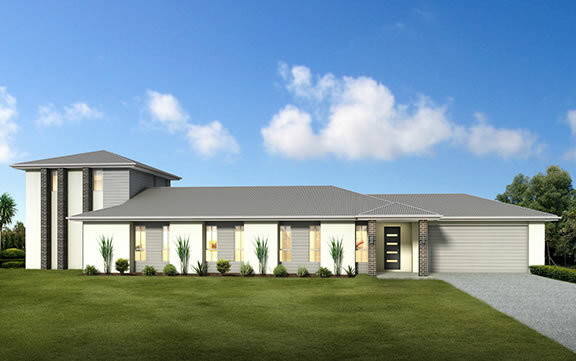 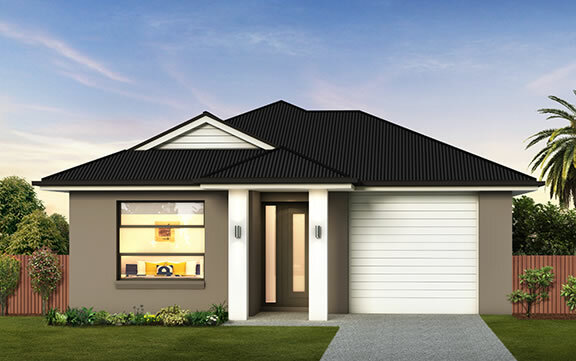 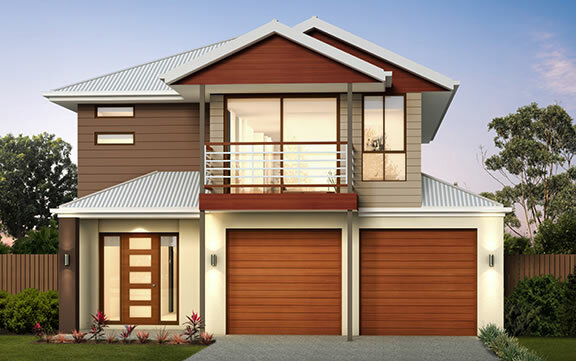 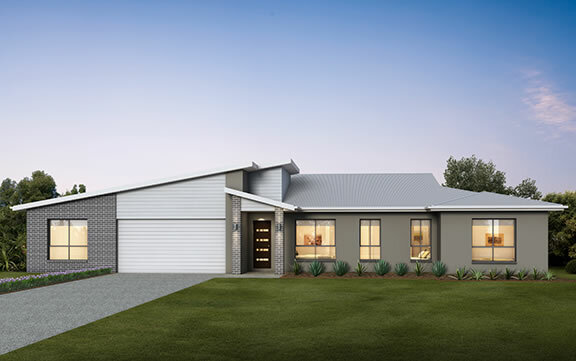 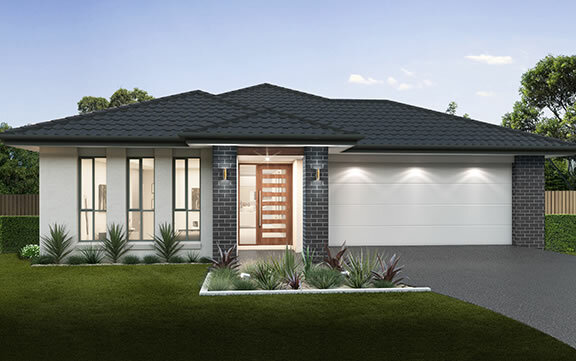 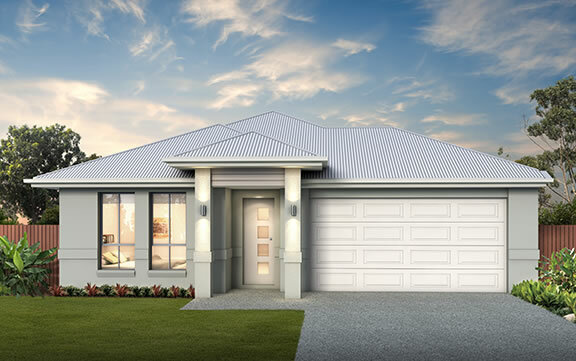 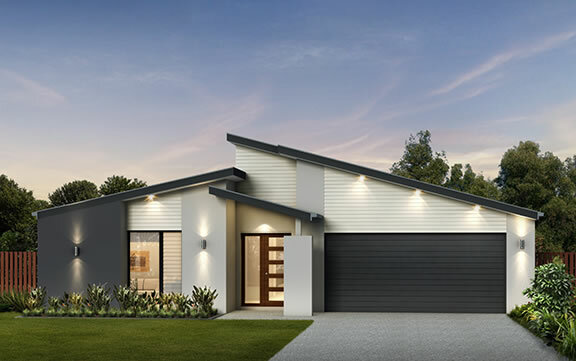 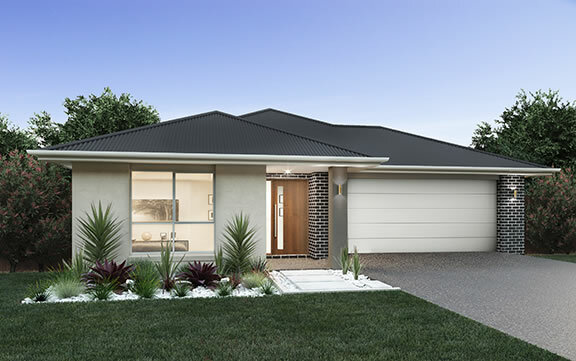 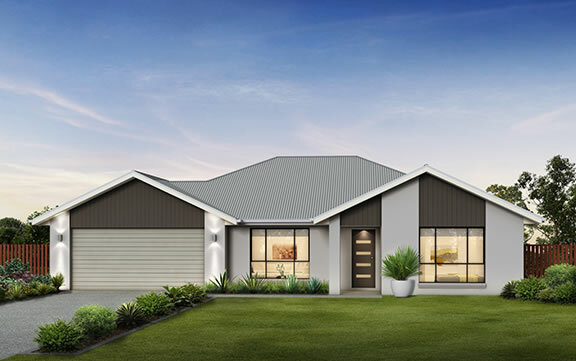 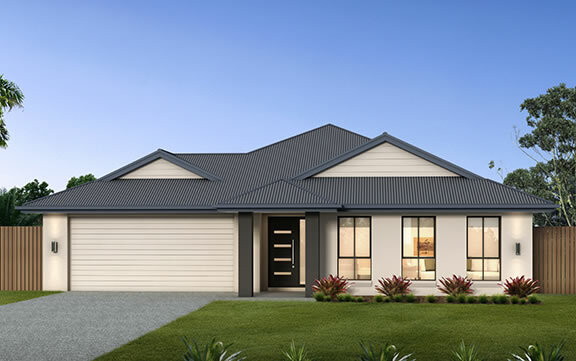 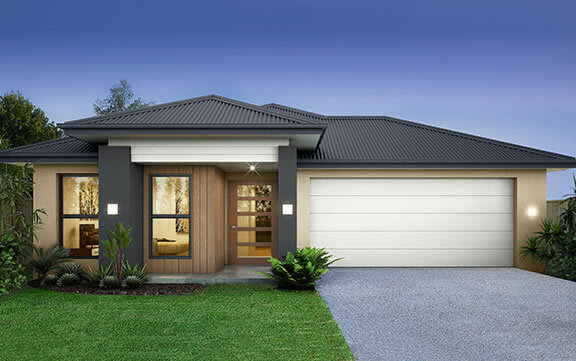 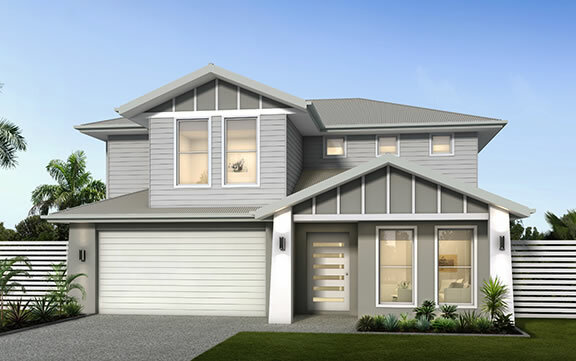 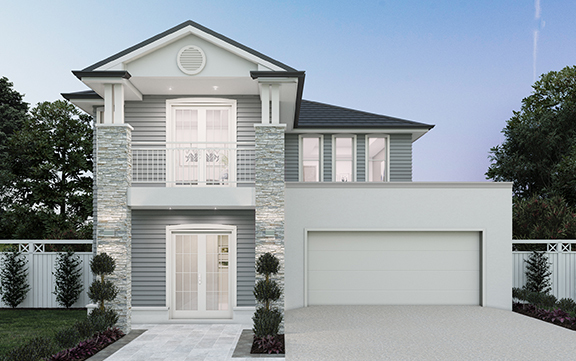 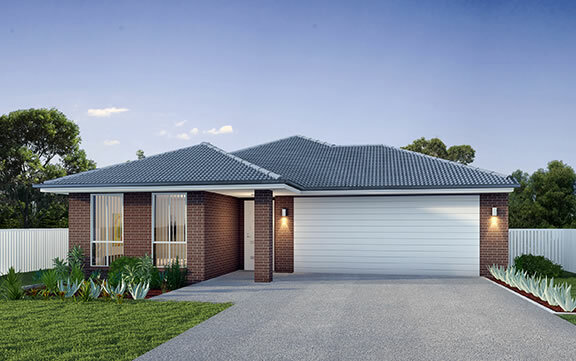 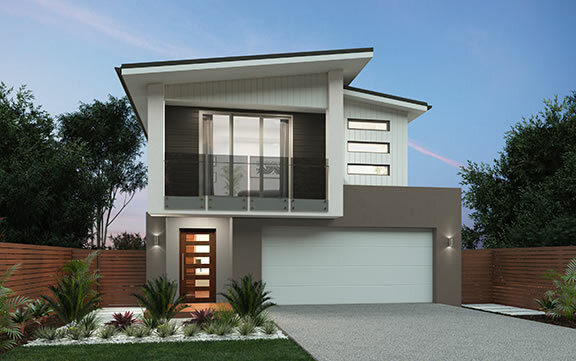 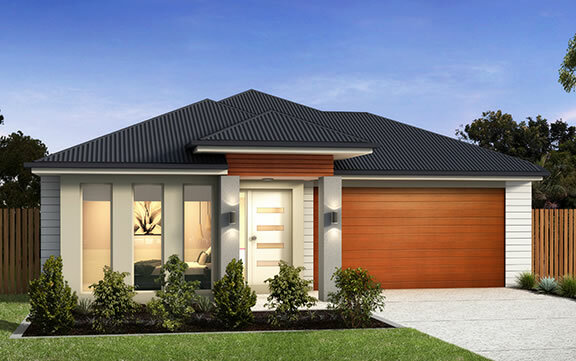 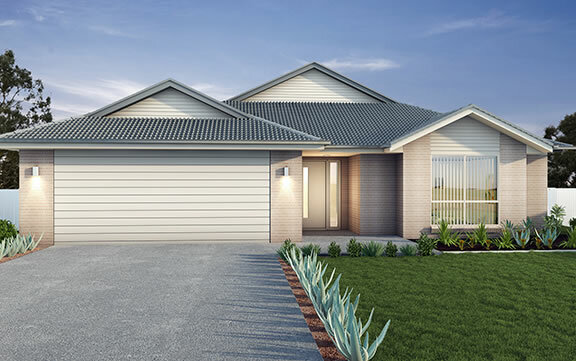 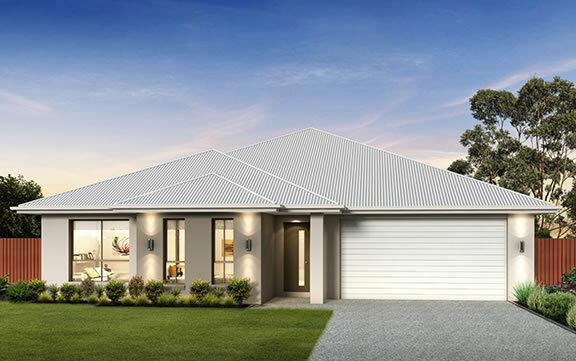 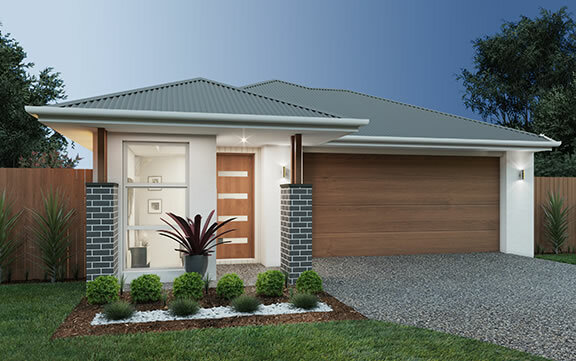 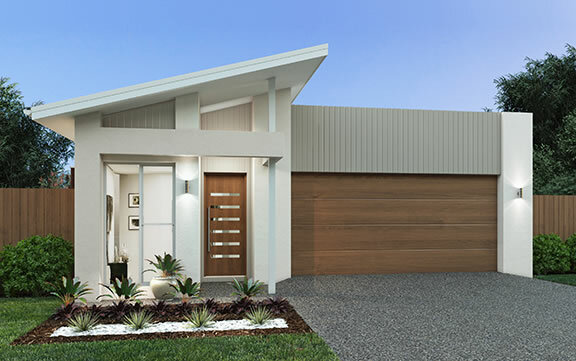 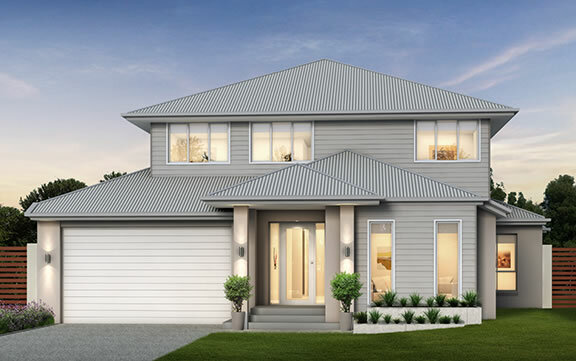 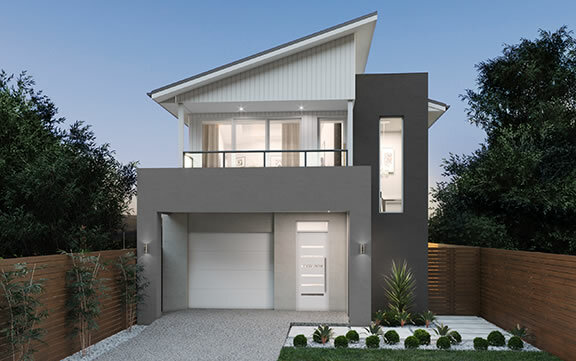 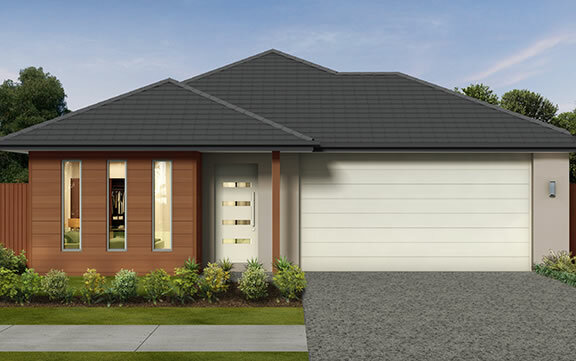 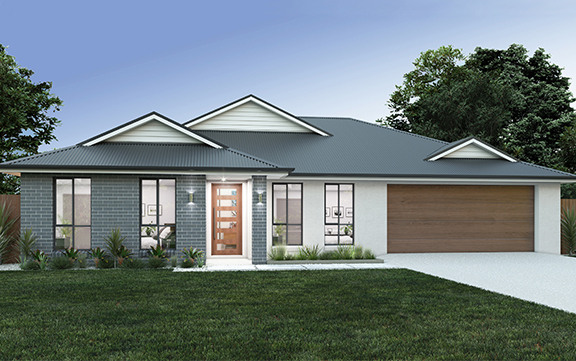 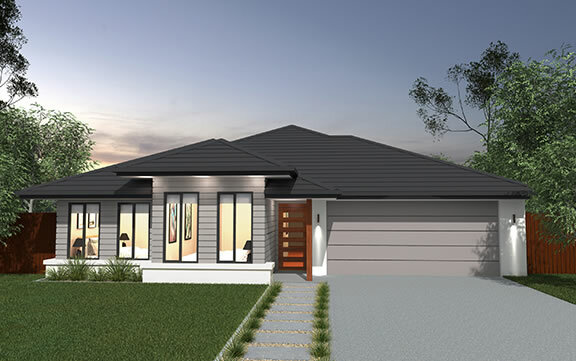 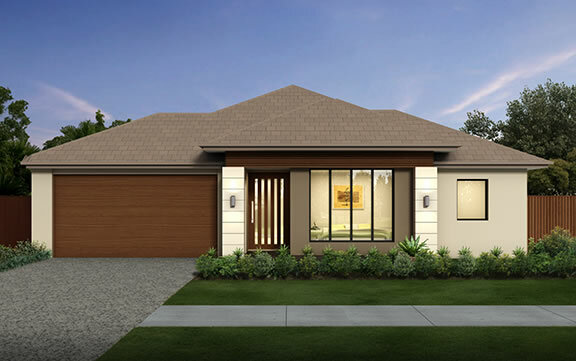 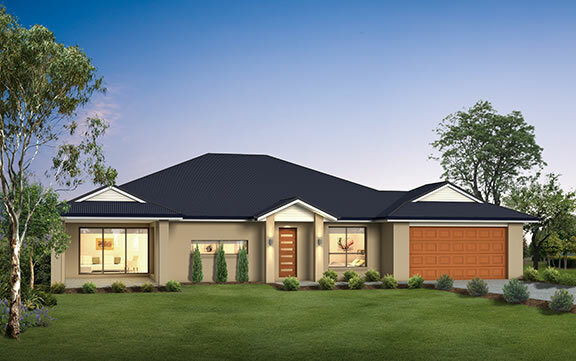 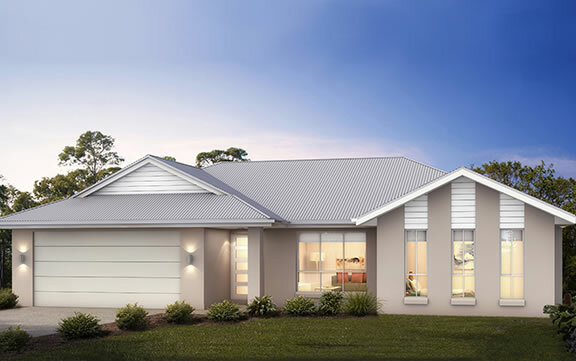 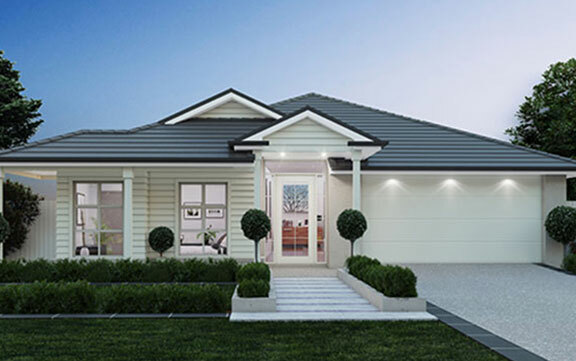 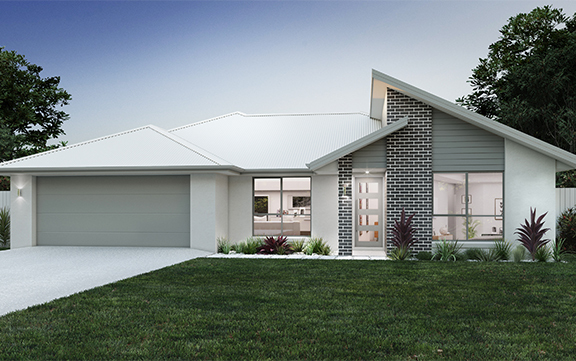 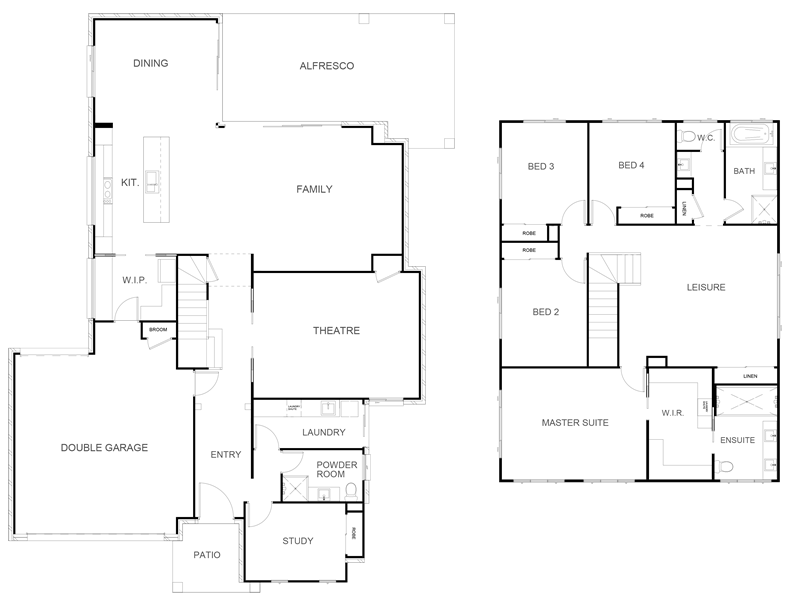 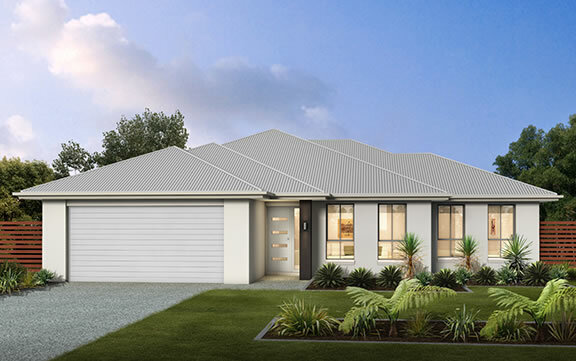 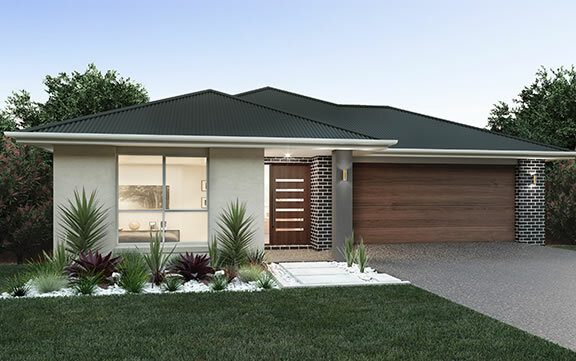 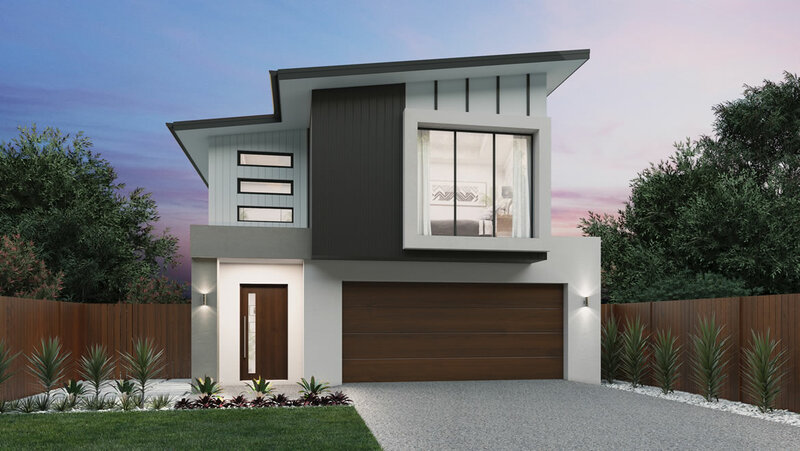 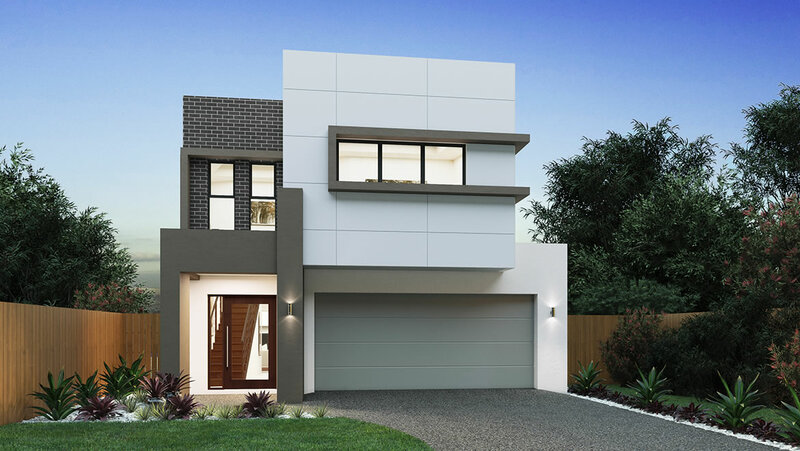 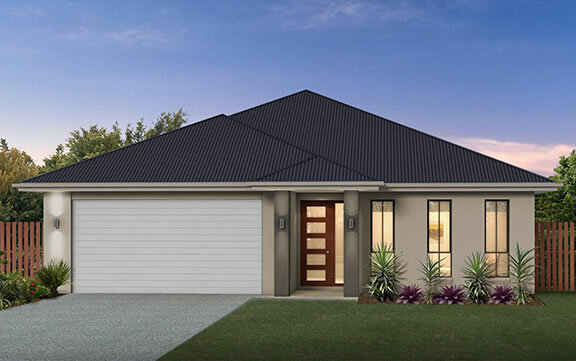 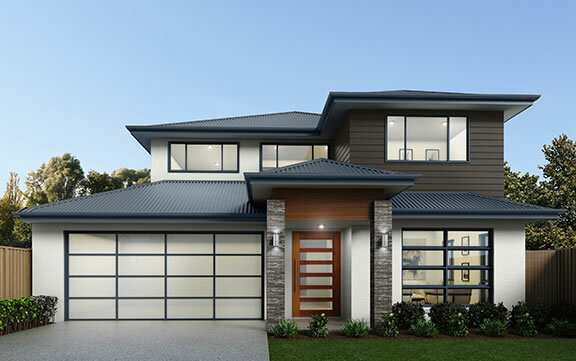 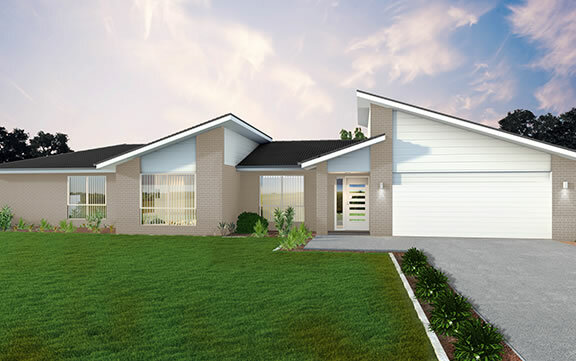 With a generous master bedroom, spacious walk in robe and ensuite, four additional bedrooms and three large living zones across two storey’s, comfort is certainly at the heart of the Orlando design. 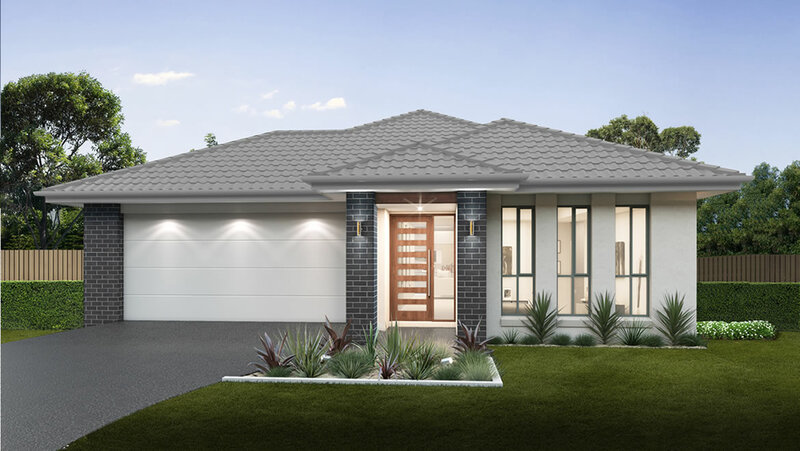 Parade around your impressive surroundings which include a: study, cloak room, powder room, galley kitchen, pantry, leisure room, family room, theatre room, formal dining and grand alfresco area. 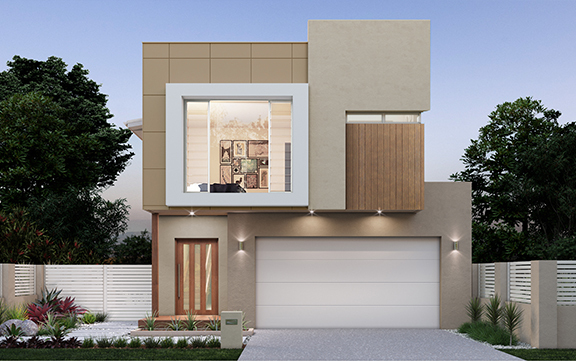 High end living just got that little bit higher..